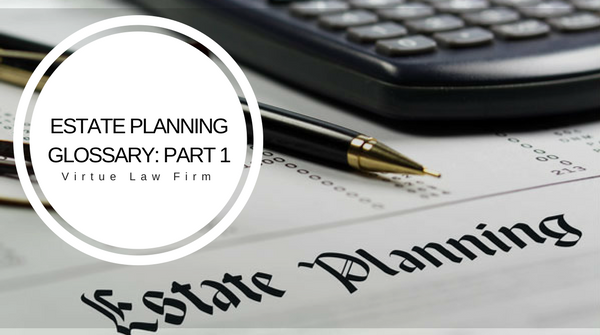 Estate planning is an important part of life. 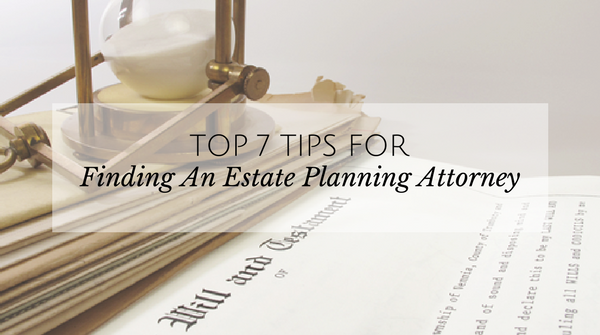 Even if you don’t have the resources to share or leave behind your loved ones in case of your demise. 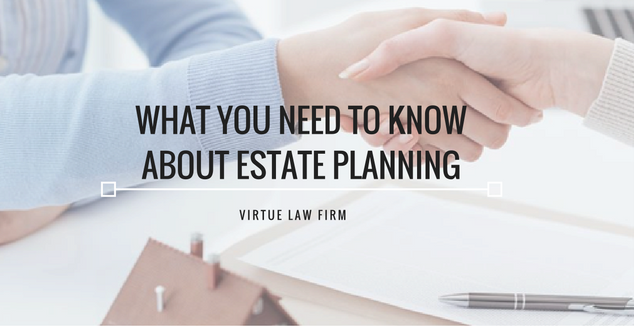 While everyone understands the importance of planning your estate, there are simply a lot of legal techno-babble that is confusing many individuals.